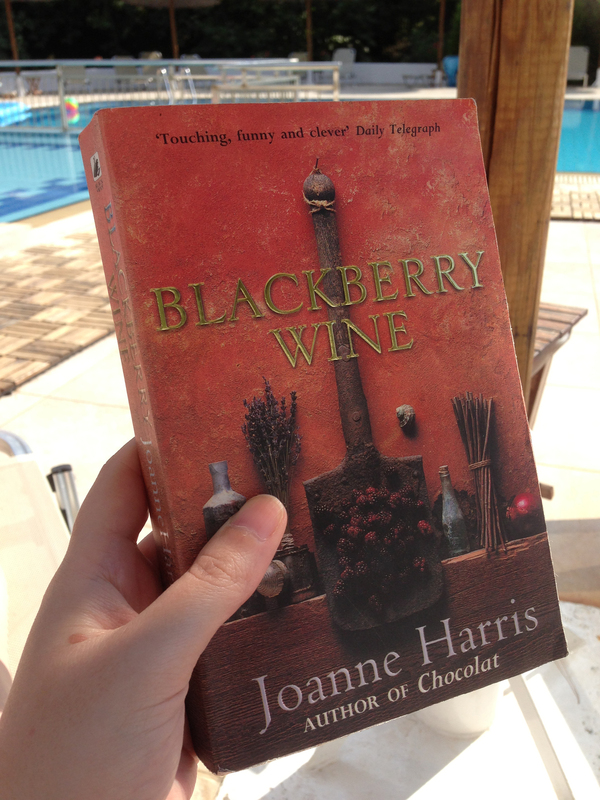 Having read and enjoyed Joanne Harris’ Chocolat on holiday in the past, I decided to give another of her books a go on my recent holiday. 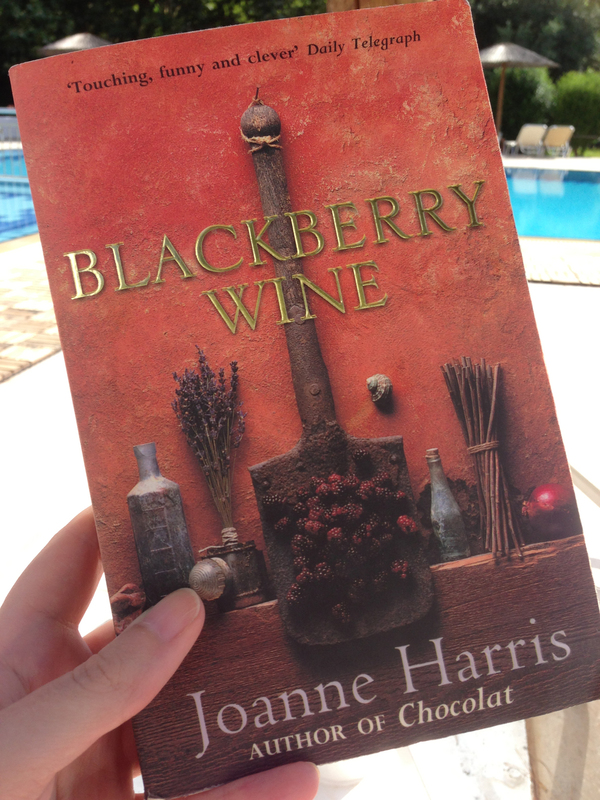 The book in question was Blackberry Wine, and can be thought of as being part of the same series, or the “food trilogy”. As well as the food connection, part of the book is also set in the same village and there is an overlap of some of the minor characters. I enjoyed this link, but should say that it’s not at all necessary to have read Chocolat to enjoy this book. The story is told from the perspective of author Jay, following his past as he grows up in northern England and develops a friendship with unusual local man Joe- a passionate gardener and an ex-miner; and his present where he decides to leave his glamorous life in London and relocate to a farmhouse in rural France. I enjoyed this book because, like Chocolat, even though it is based in reality there was the suggestion of magic in there. Not in a fantastical way but a believable magic linked with growing and creating things. The “Blackberry Wine” of the title is one of a number of Joe’s home brews which seems to have the power to people together, take them to a place in their past and break down barriers. I love Joanne Harris’ style of writing. It’s really evocative and she paints the most amazing pictures of people, places and a certain “simpler” way of life. 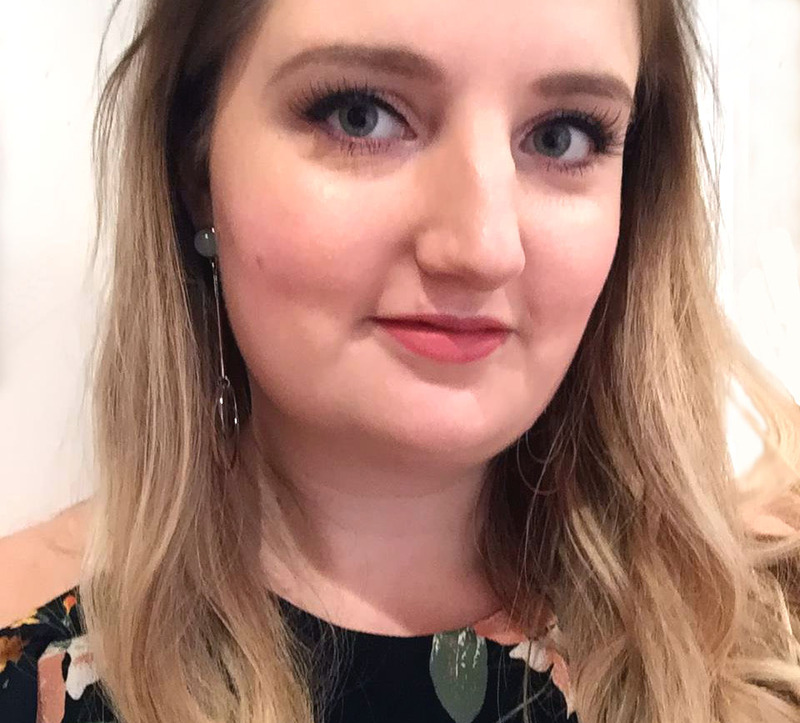 Full of pantries, allotments, murky home brews, growing fruit and village life, she has a way of making humble situations seem so interesting. I found it great as a holiday read as I got a real sense of life in a picturesque rural French village, and I’d definitely recommend it.